Applying for patent registrations and raising capital from venture capitalists to commercialize your invention will be exemplary situations where engineering meets law. In this session, we will cover some of the legal issues that a typical engineer may face in his/her engineering career. Donghwan Lee is a corporate lawyer working at Kim & Chang. He advises computer, semiconductor and telecom companies and venture capitals. 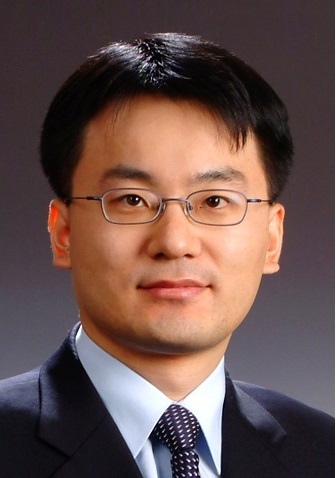 Before becoming an attorney in 2006, he worked for the Patent Office of Korea as a patent examiner and for an industrial electronics company as an engineer. He received a LL.M degree from the University of Pennsylvania, and a M.S. and B.S. from Seoul National University.